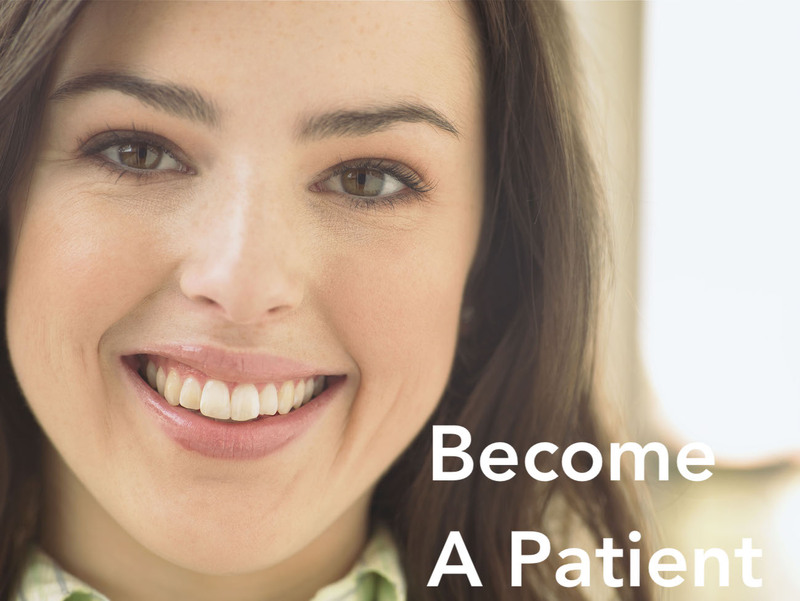 Advanced Soft Tissue Release® (abbreviated as ASTR®) is a new specialty that is revolutionizing the way patients experience long-term pain relief. 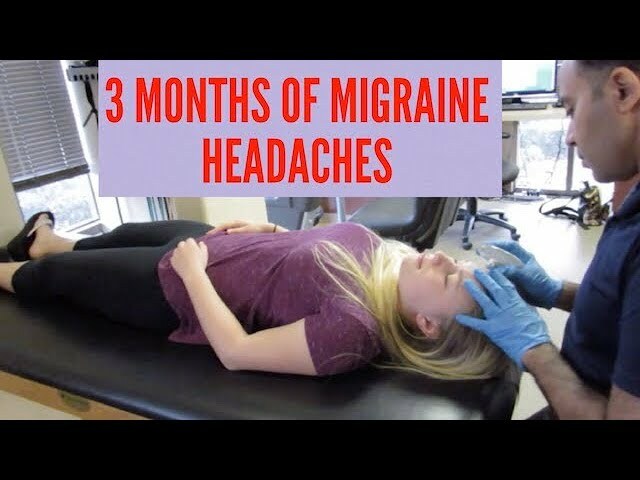 Developed by Doctor of Physical Therapy, Joseph Jacobs, this technique uses patented, state-of-the-art tools and over 125 maneuvers to quickly and gently relieve pain. ASTR is a biopsychosocial treatment model that utilizes unique ASTR instruments, maneuvers, theories and methodologies. ASTR treatment includes working on multiple aspects including: scar tissue, fascia restriction, trigger points, muscles spasms, ergonomics, posture, body mechanics, gait, exercise, nutrition, inflammation, stress management, and behavior modification. 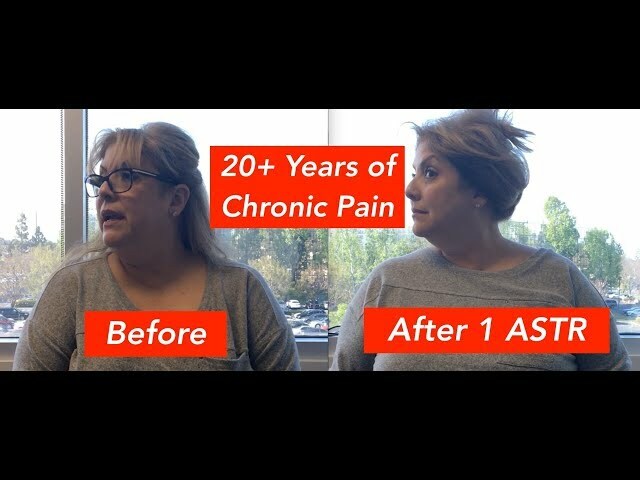 ASTR can be used to treat jaw pain, sciatica, arthritis, headaches, neck and back pain, carpal tunnel syndrome, tendonitis, bursitis, and so much more! Scar Tissue (Fibrosis): Scar tissue places excessive pressure on surrounding muscles, blood vessels, nerves, bones, and organs. 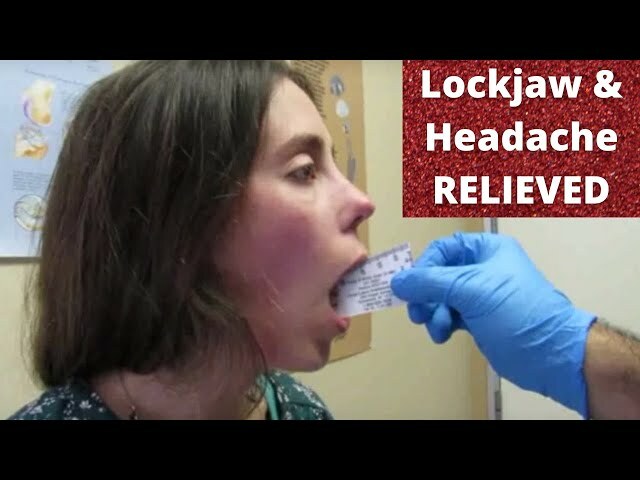 This can cause pain and/or limit a joint’s range of motion. 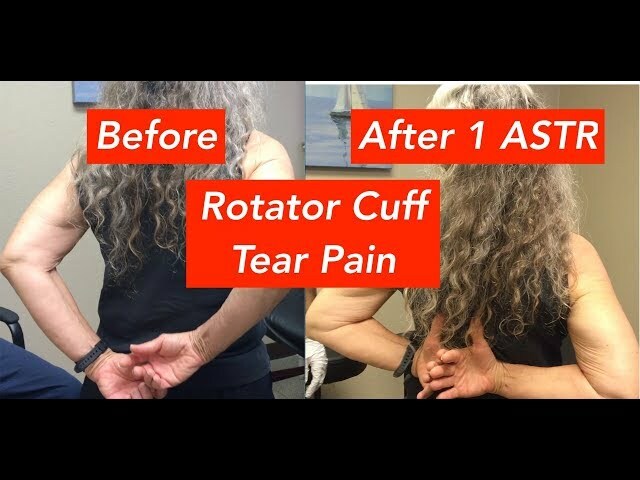 With ASTR’s Tools, scar tissue can be painlessly and efficiently released, relieving pain and restoring range of motion. Fascia Restriction: Similar to the way Spiderman’s suit hugs his body, fascia is strong, connective tissue that wraps our bodies from head to toe. Normally, fascia is elastic and able to stretch and shorten in response to the body’s movements. Accidents, traumas, surgeries, scar tissue, stress, poor posture, and poor body mechanics can decrease the fascia’s elasticity resulting in pain and a limited range of motion. ASTR Tools provide an effective way of quickly releasing myofascial restrictions in a virtually pain-free manner. Trigger Points & Muscle Spasms: Trigger points are palpable knots in the muscle tissue. Their presence can cause pain and muscle shortening or muscle spasms. The ASTR specialty stimulates sensory receptors in the muscle to help release these trigger points. Joint Displacement: All of the joints in our bodies have a normal alignment, describing how two adjacent bones are positioned and move in relation to one another. Joint displacement refers to any deviation in that normal alignment. Restriction in soft tissue can often cause a joint to become displaced. This can be extremely painful and can place a lot of stress on the joint and surrounding structures. 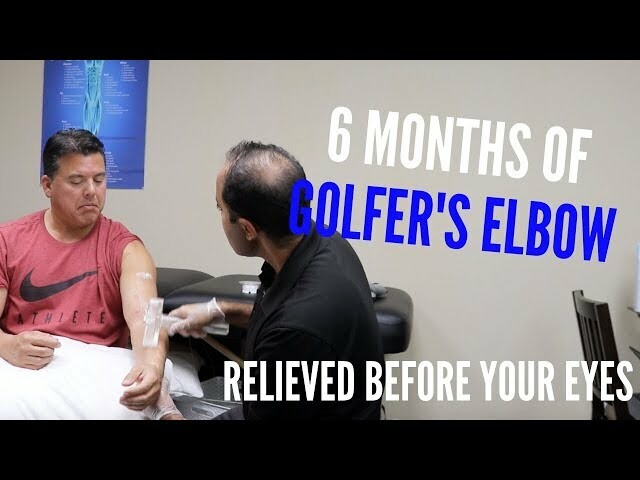 With gentle maneuvers to release soft tissue restriction, ASTR indirectly facilitates the joint’s return to normal alignment, often within the same treatment session. This holistic approach is part of the reason why 87% of patients experience long-term pain relief! 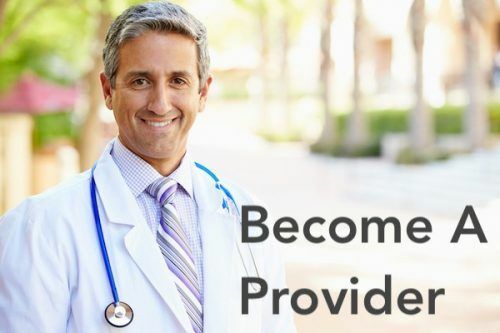 Through ASTR treatment, each patient will receive an individualized treatment plan which includes manual therapy, exercises, education, and a discharge plan. Traditional medical approaches for treating soft tissue pain utilize heat/cold packs, electrical stimulation, ultrasound, massage, stretching, exercises, joint mobilization and pain medication. 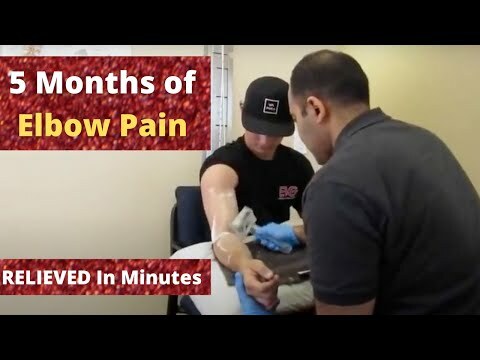 Temporary relief can be achieved with these methods, but more often than not, the pain returns because these techniques only treat the symptoms and not the true source of the pain. 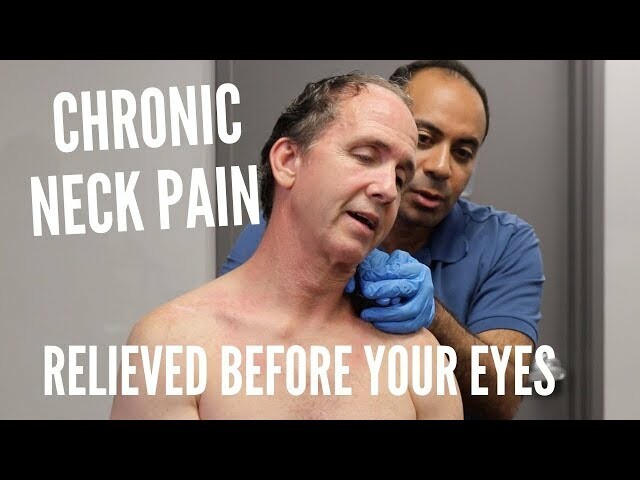 As pain returns, patients are required to see their practitioner on a regular basis for treatment. This continuous treatment can be quite costly!